From the first to the third generation. From the rectangular bar to the square. From black-and-white to multicoloured – in its 100-year history the family firm RITTER looks back on many historic milestones. 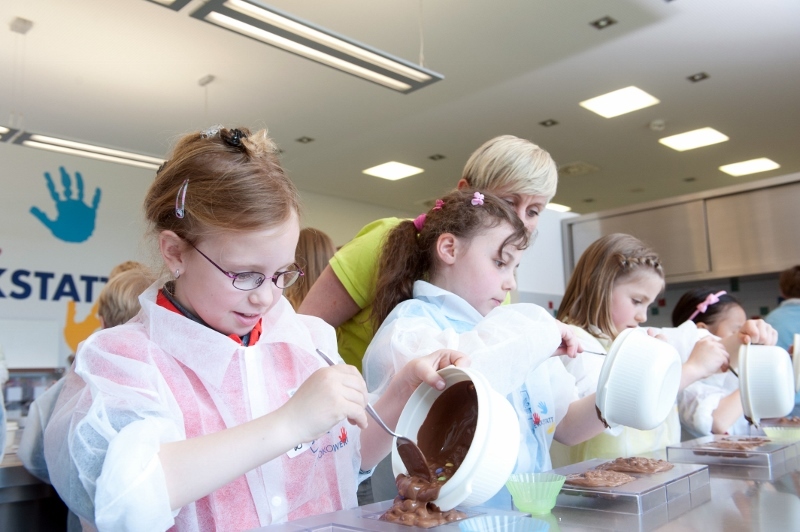 Founded in 1912 in Cannstatt near Stuttgart, it relocated to Waldenbuch in 1930, and today the Swabian company with more than 1,000 employees is Germany's second-largest producer of chocolate bars. 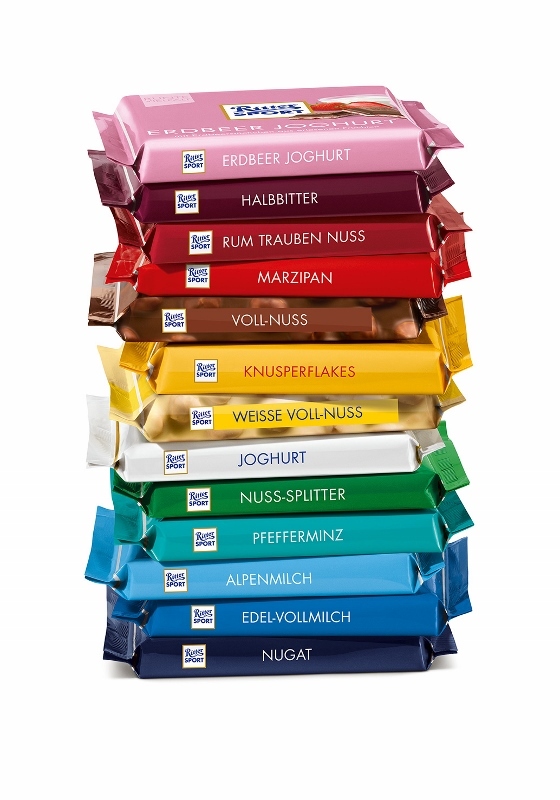 High-quality chocolate made by RITTER SPORT is sent from Waldenbuch to more than 95 countries worldwide.